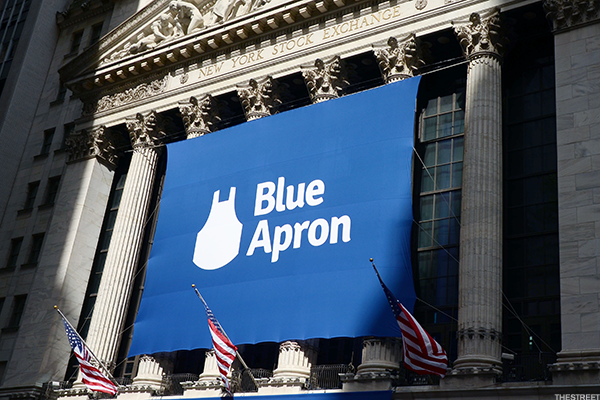 It has been a crazy month in the world of food retailers, between the German invasion of Walmart (WMT - Get Report) by Aldi, Amazon's Jeff Bezos entering physical retail via Whole Foods (WFM and Blue Apron's (APRN - Get Report) dismal IPO. Here's a recap of all the major food news from June 2017. 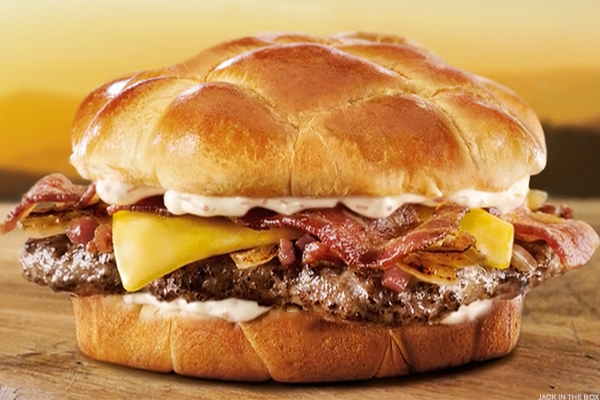 Make no mistake, the space is likely to stay as hot as a flame-grilled burger into year end. German grocery giant Aldi says it will increase its U.S. store base to 2,500 by 2022, up from 1,600. That follows Aldi's February announcement that it would invest $1.6 billion in its U.S. stores, expanding and remodeling over 1,300 stores by 2020. The moves will make Aldi the U.S.' third-largest grocery chain, behind Walmart Stores Inc. and Kroger Co. (KR - Get Report) . "We are giving our customers what they want, which is more organic produce, antibiotic-free meats and fresh healthier options across the store, all at unmatched prices up to 50% lower than traditional grocery stores," Aldi U.S. CEO Jason Hart said in a statement. 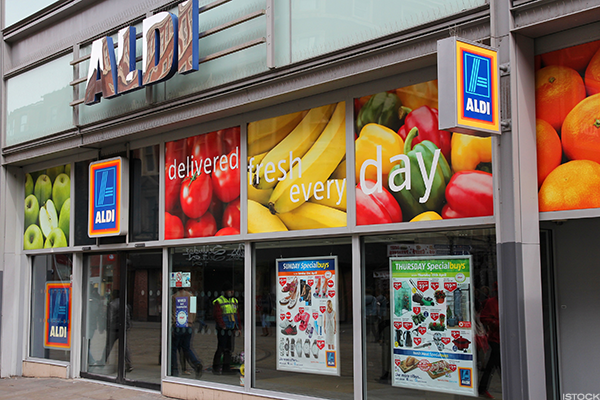 Aldi rival Lidl, another German cost-cutting expert, opens its first 10 U.S. stores. Kroger, for one, claims it welcomes the competition. 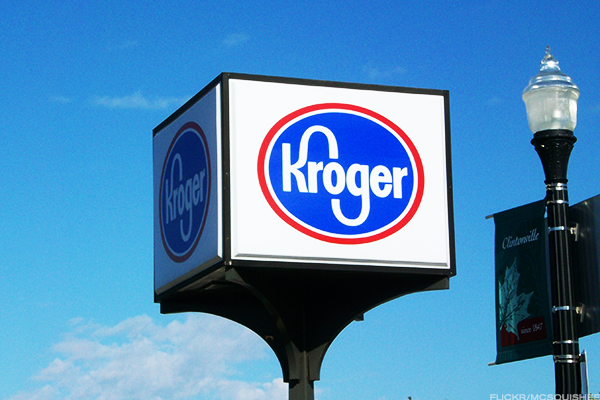 "Each year has been more competitive than the last," Kroger CFO Michael Schlotman said at an analyst conference, but asserted that some of it is "us causing the competition." 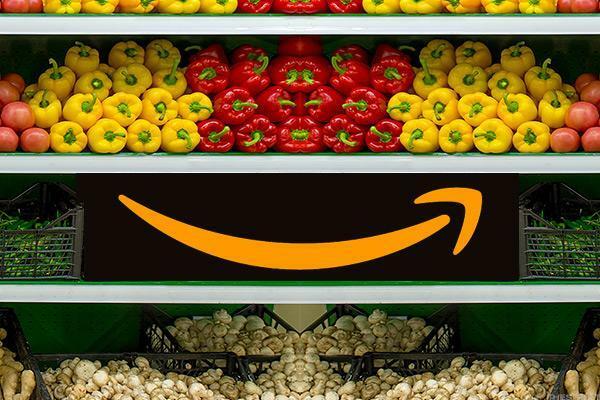 Amazon.com Inc. announces the biggest acquisition in its history -- a $13.7 billion purchase of Whole Foods Market Inc. Shares of grocery players like Walmart, Kroger, Sprouts Farmers Market Inc. (SFM - Get Report) , Costco Wholesale Corp. (COST - Get Report) , Target Corp. (TGT - Get Report) and PriceSmart Inc. (PSMT - Get Report) take a beating. With Walmart reportedly ruling out a rival bid for Whole Foods, grocery acquisition musical chairs begins. 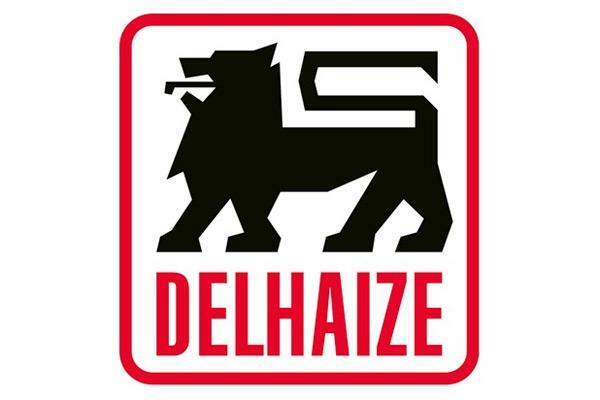 Dutch grocer Ahold Delhaize (ADRNY , which owns the Food Lion and Stop & Shop U.S. chains, is a potential Kroger buyer, according to Sanford C. Bernstein analyst Bruno Monteyn. 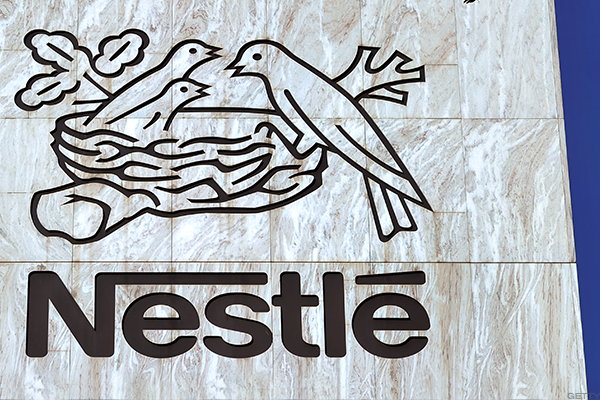 Activist investor Dan Loeb takes a stake in the largest food company in the world by a significant margin: Nestlé SA. Nestlé is already considering selling its U.S. candy business, but Loeb wants possibly more cost cuts after a comprehensive portfolio review. Meal kit company Blue Apron Holdings Inc. finally goes public at the bottom end of its already-slashed IPO price, battered by concerns about the Amazon-Whole Foods tie-up. Shares closed Friday, its second day of trading, at $9.34, down 6.6%. 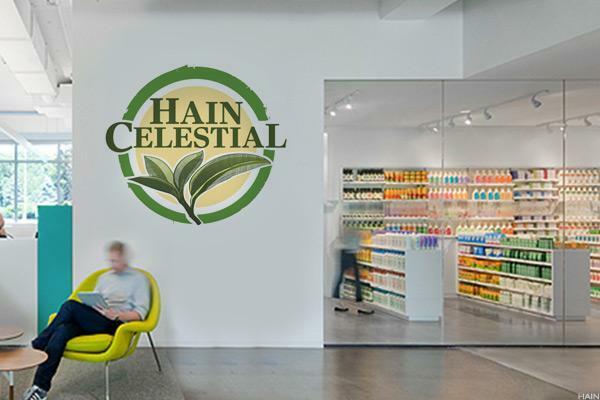 Barely a week after its first earnings report in 13 months, organic food company and major Whole Foods supplier Hain Celestial Group Inc. (HAIN - Get Report) gains an activist shareholder. A source told TheStreet that Glenn Welling's Engaged Capital LLC might seek to sell part or all of the company, with potential bidders including PepsiCo Inc. (PEP - Get Report) , Campbell Soup Co. (CPB - Get Report) , Hormel Foods Corp. (HRL - Get Report) , General Mills Inc. (GIS - Get Report) , Kraft Heinz Co. (KHC - Get Report) , Nestlé or Unilever NV (UN - Get Report) . PepsiCo. is a holding in Jim Cramer's Action Alerts PLUS Charitable Trust Portfolio.Want to be alerted before Cramer buys or sells PEP? Learn more now. Read more of today's top business news here.